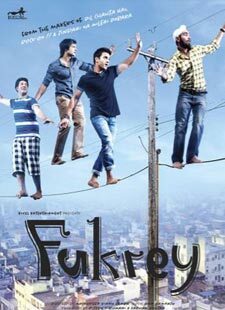 Rabba is a lovely song from Mrigdeep Singh Lamba's film Fukrey starring Pulkit Samrat, Richa Chadda, Manjot Singh and Ali Fazal. Lyrics of Rabba is really very good. This track is composed by Ram Sampath superbly.